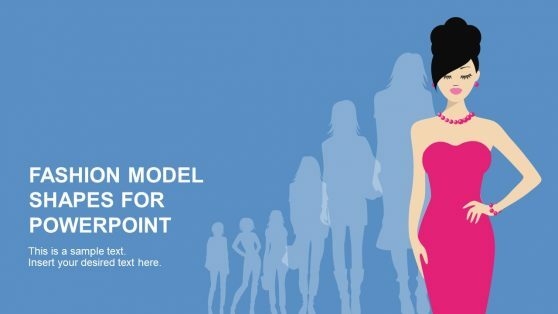 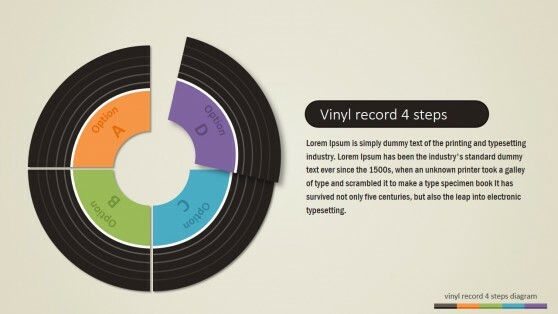 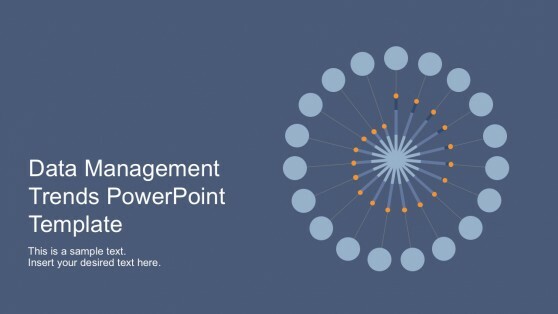 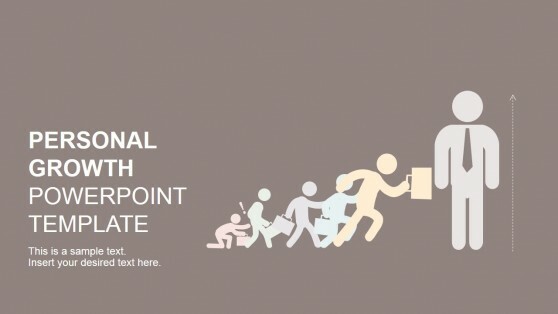 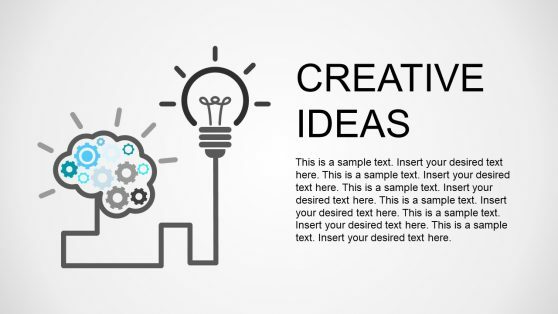 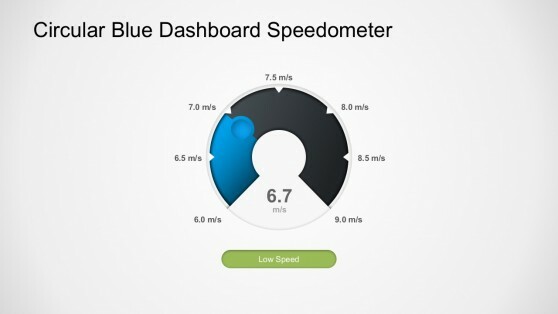 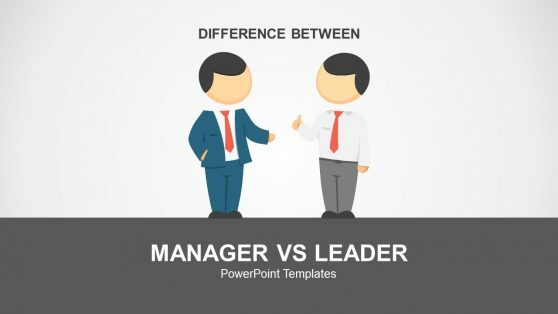 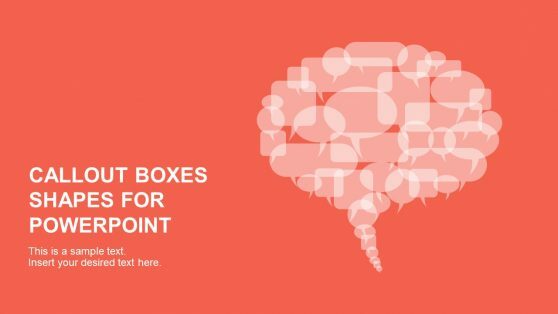 Download Cool PowerPoint Templates & shapes. 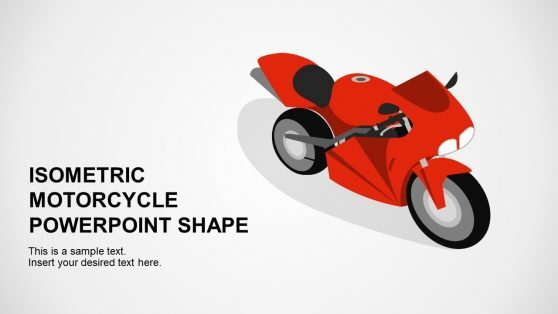 Add some color to your PowerPoint slides by using cool shapes to create professional looking PowerPoint slides. 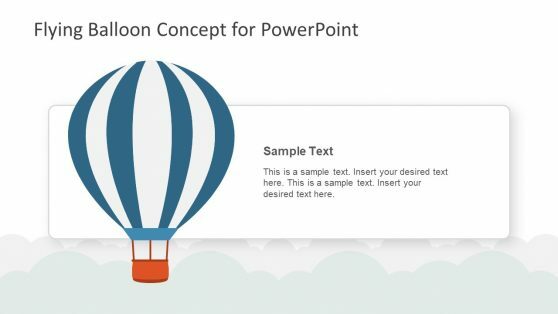 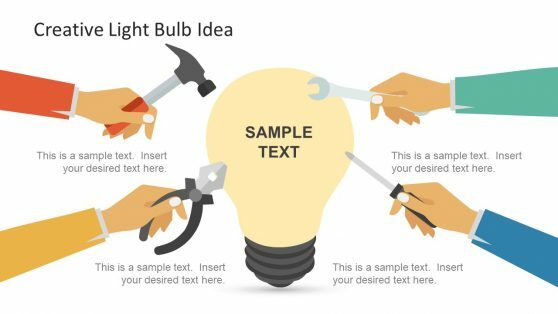 These PowerPoint templates come with unique designs that can help you create impressive presentations. 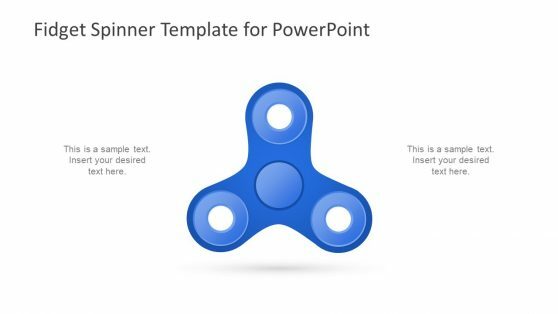 Whether you require making timelines, infographic slides, business themed diagrams or academic presentations, we have a cool template to help you create an amazing presentation.